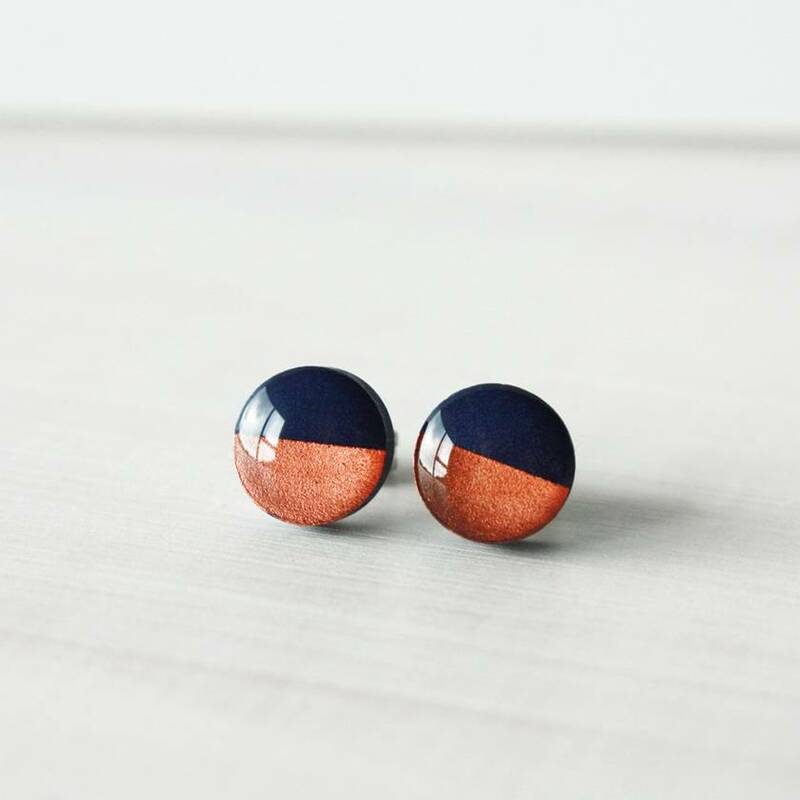 These striking copper dipped navy studs are handmade from polymer clay. The metallic finish is hand painted and then they are coated with resin giving them a shiny luxe finish. They are available three metallic dipped options: Gold, Silver or Copper. Please state at checkout which colour you require. 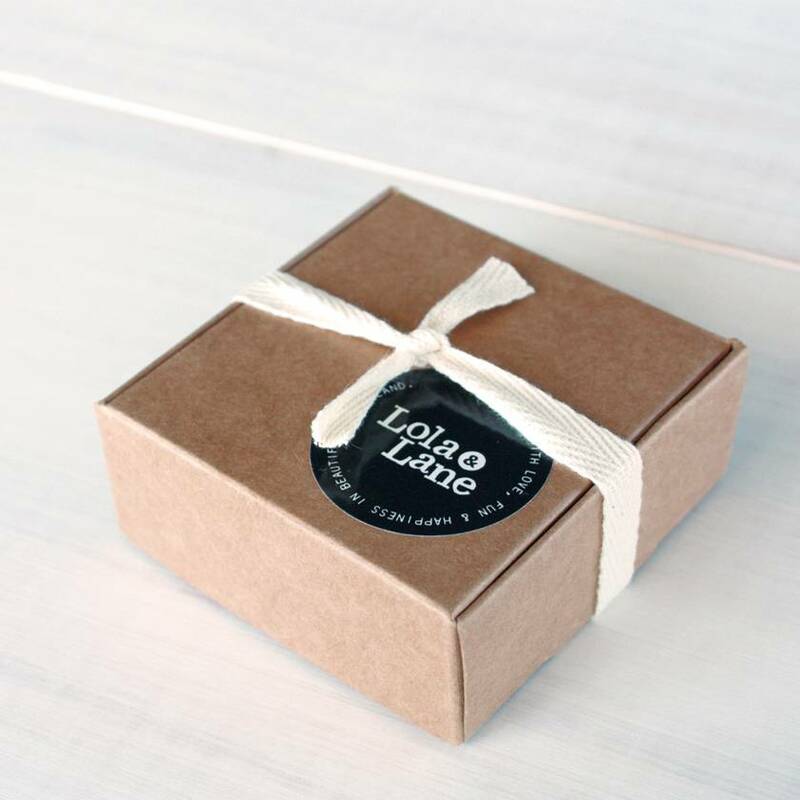 Perfect for everyday wear, they measure 8mm in diameter and have hypoallergenic surgical steel ear posts - we want your ears to be happy too! They are now showerproof which means no problem if you forget to take them out.